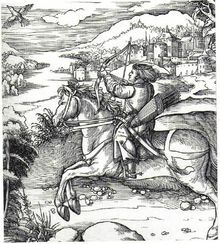 In 1501, Maximilian fell from his horse and badly injured his leg, causing him pain for the rest of his life. 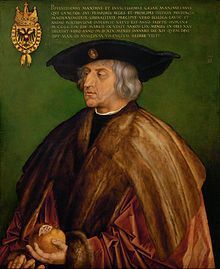 Some historians have suggested that Maximilian was "morbidly" depressed: from 1514, he travelled everywhere with his coffin. 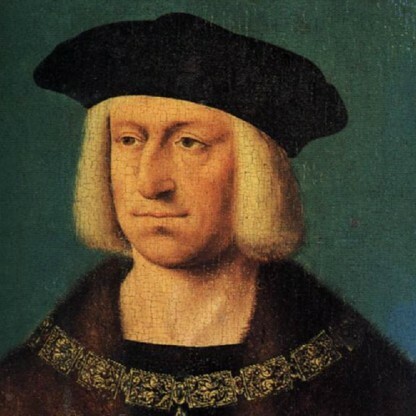 Maximilian died in Wels, Upper Austria, and was succeeded as Emperor by his grandson Charles V, his son Philip the Handsome having died in 1506. For penitential reasons, Maximilian gave very specific instructions for the treatment of his body after death. He wanted his hair to be cut off and his teeth knocked out, and the body was to be whipped and covered with lime and ash, wrapped in linen, and "publicly displayed to show the perishableness of all earthly glory". Although he is buried in the Castle Chapel at Wiener Neustadt, an extremely elaborate cenotaph tomb for Maximilian is in the Hofkirche, Innsbruck, where the tomb is surrounded by statues of heroes from the past. Much of the work was done in his lifetime, but it was not completed until decades later. In 1508, Maximilian, with the assent of Pope Julius II, took the title Erwählter Römischer Kaiser ("Elected Roman Emperor"), thus ending the centuries-old custom that the Holy Roman Emperor had to be crowned by the pope. 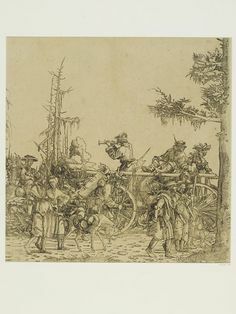 Maximilian was a keen supporter of the arts and sciences, and he surrounded himself with scholars such as Joachim Vadian and Andreas Stoberl (Stiborius), promoting them to important court posts. 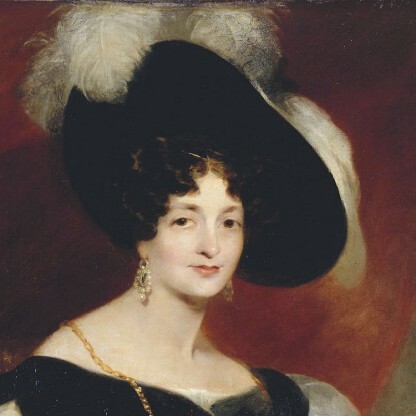 Many of them were commissioned to assist him complete a series of projects, in different art forms, intended to glorify for posterity his life and deeds and those of his Habsburg ancestors. 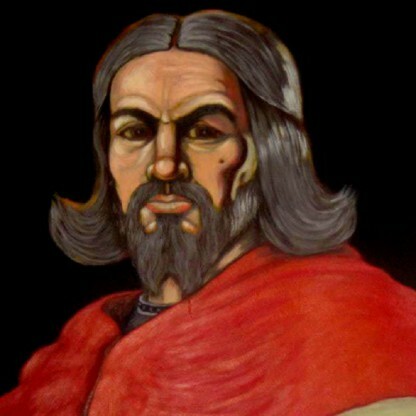 He referred to these projects as Gedechtnus ("memorial"), which included a series of stylised autobiographical works: the epic poems Theuerdank and Freydal, and the chivalric novel Weisskunig, both published in editions lavishly illustrated with woodcuts. 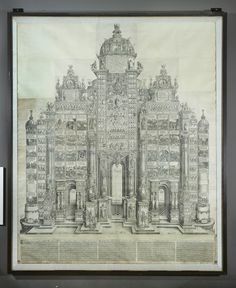 In this vein, he commissioned a series of three monumental woodblock prints: The Triumphal Arch (1512–18, 192 woodcut panels, 295 cm wide and 357 cm high – approximately 9&apos;8" by 11&apos;8½"); and a Triumphal Procession (1516–18, 137 woodcut panels, 54 m long), which is led by a Large Triumphal Carriage (1522, 8 woodcut panels, 1½&apos; high and 8&apos; long), created by artists including Albrecht Dürer, Albrecht Altdorfer and Hans Burgkmair. 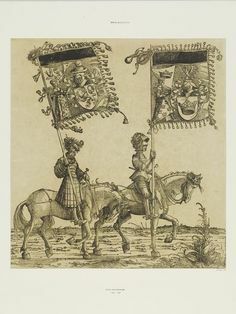 Years later, in order to reduce the growing pressures on the Empire brought about by treaties between the rulers of France, Poland, Hungary, Bohemia, and Russia, as well as to secure Bohemia and Hungary for the Habsburgs, Maximilian met with the Jagiellonian kings Ladislaus II of Hungary and Bohemia and Sigismund I of Poland at the First Congress of Vienna in 1515. 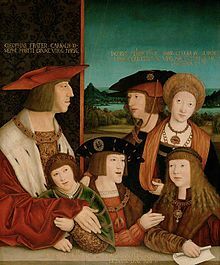 There they arranged for Maximilian&apos;s granddaughter Mary to marry Louis, the son of Ladislaus, and for Anne (the sister of Louis) to marry Maximilian&apos;s grandson Ferdinand (both grandchildren being the children of Philip the Handsome, Maximilian&apos;s son, and Joanna of Castile). 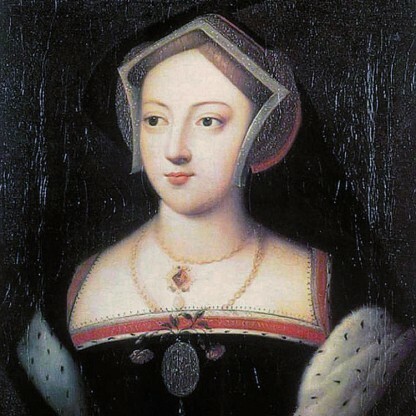 The marriages arranged there brought Habsburg kingship over Hungary and Bohemia in 1526. 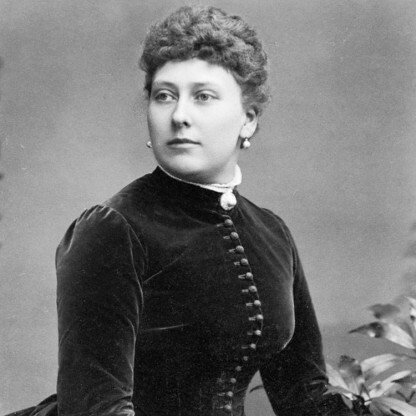 Both Anne and Louis were adopted by Maximilian following the death of Ladislaus. Maximilian&apos;s policies in Italy had been unsuccessful, and after 1517 Venice reconquered the last pieces of their territory. Maximilian began to focus entirely on the question of his succession. 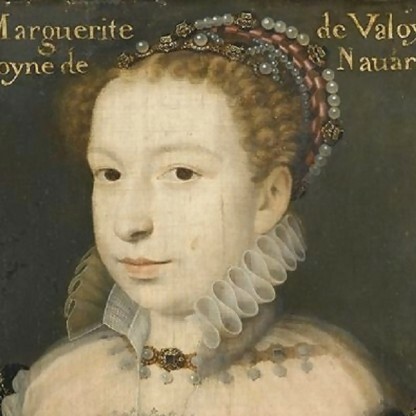 His goal was to secure the throne for a member of his house and prevent Francis I of France from gaining the throne; the resulting "election campaign" was unprecedented due to the massive use of bribery. 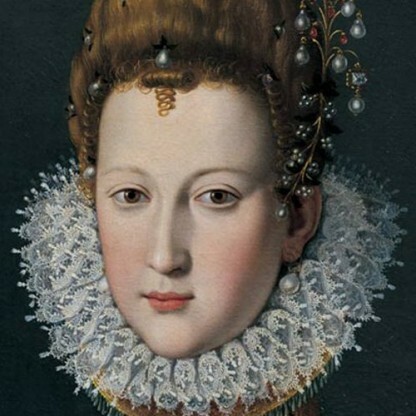 The Fugger family provided Maximilian a credit of one million gulden, which was used to bribe the prince-electors. However, the bribery claims have been challenged. 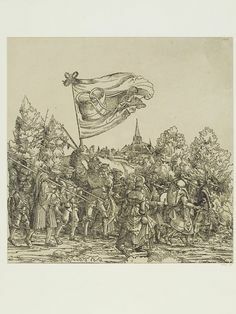 At first, this policy seemed successful, and Maximilian managed to secure the votes from Mainz, Cologne, Brandenburg and Bohemia for his grandson Charles V. The death of Maximilian in 1519 seemed to put the succession at risk, but in a few months the election of Charles V was secured. 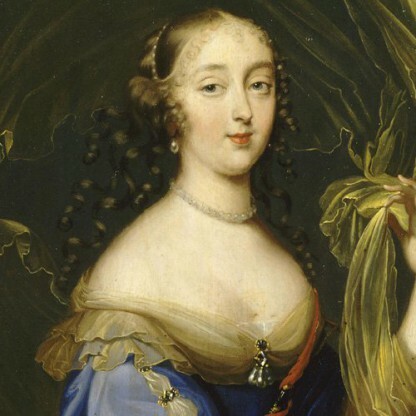 Maximilian had appointed his daughter Margaret as both Regent of the Netherlands and the guardian and educator of his grandsons Charles and Ferdinand (their father, Philip, having predeceased Maximilian), and she fulfilled this task well. 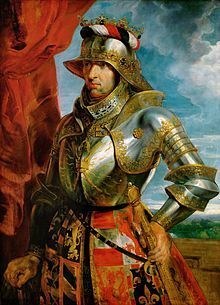 Through wars and marriages he extended the Habsburg influence in every direction: to the Netherlands, Spain, Bohemia, Hungary, Poland, and Italy. This influence would last for centuries and shape much of European history. The Habsburg Empire would survive as the Austria-Hungary Empire until it was dissolved November 3, 1918–399 years 11 months and 9 days after the demise of Maximilian. Among his descendants are King Felipe VI of Spain and Queen Elizabeth II of the United Kingdom. Maximilian had a great passion for armour, not only as equipment for battle or tournaments, but as an art form. The style of armour that became popular during the second half of his reign featured elaborate fluting and metalworking, and became known as Maximilian armour. It emphasized the details in the shaping of the metal itself, rather than the etched or gilded designs popular in the Milanese style. Maximilian also gave a bizarre jousting helmet as a gift to King Henry VIII – the helmet&apos;s visor featured a human face, with eyes, nose and a grinning mouth, and was modelled after the appearance of Maximilian himself. It also sported a pair of curled ram&apos;s horns, brass spectacles, and even etched beard stubble. Maximilian was always troubled by financial shortcomings; his income never seemed to be enough to sustain his large-scale goals and policies. For this reason he was forced to take substantial credits from Upper German banker families, especially from the Baumgarten, Fugger and Welser families. Jörg Baumgarten even served as Maximilian&apos;s financial advisor. 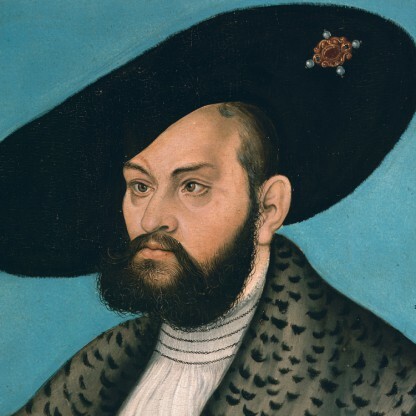 The Fuggers, who dominated the copper and silver mining Business in Tyrol, provided a credit of almost 1 million gulden for the purpose of bribing the prince-electors to choose Maximilian&apos;s grandson Charles V as the new Emperor. 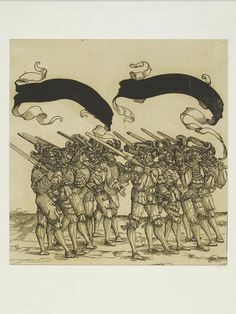 At the end of Maximilian&apos;s rule, the Habsburgs&apos; mountain of debt totalled six million gulden, corresponding to a decade&apos;s worth of tax revenues from their inherited lands. It took until the end of the 16th century to repay this debt.